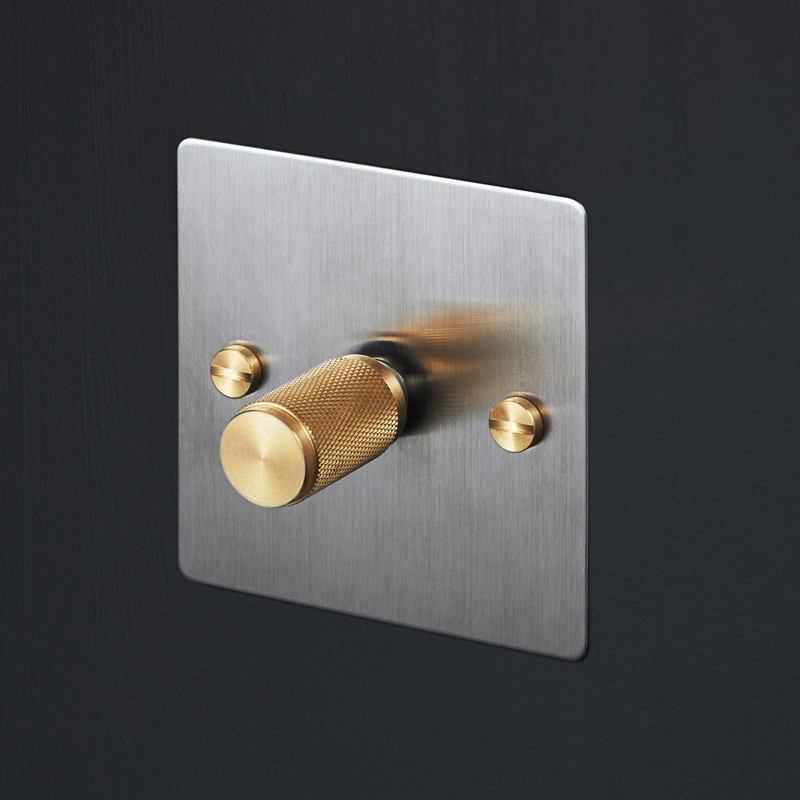 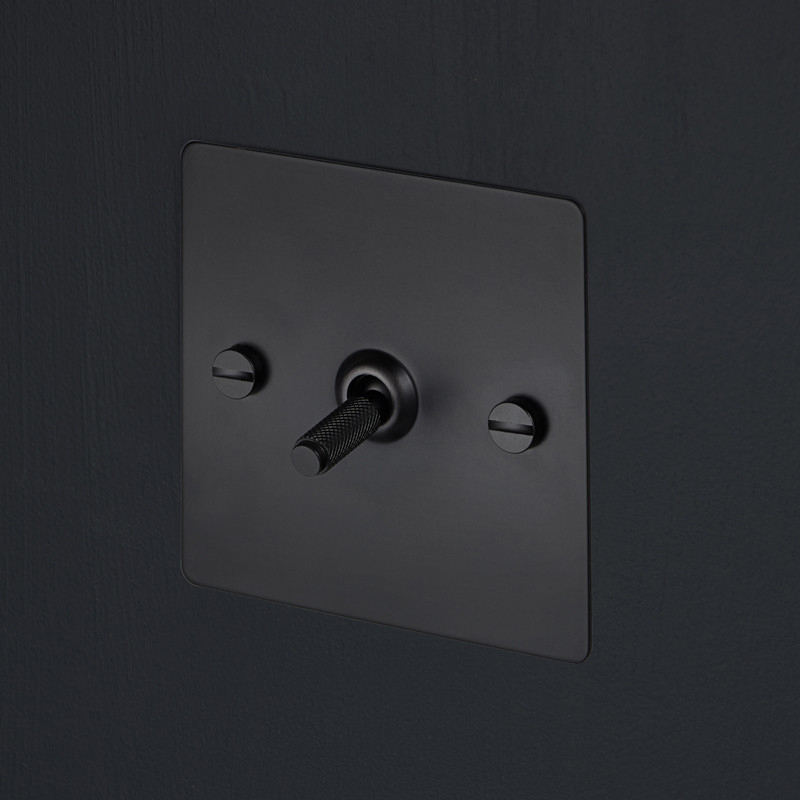 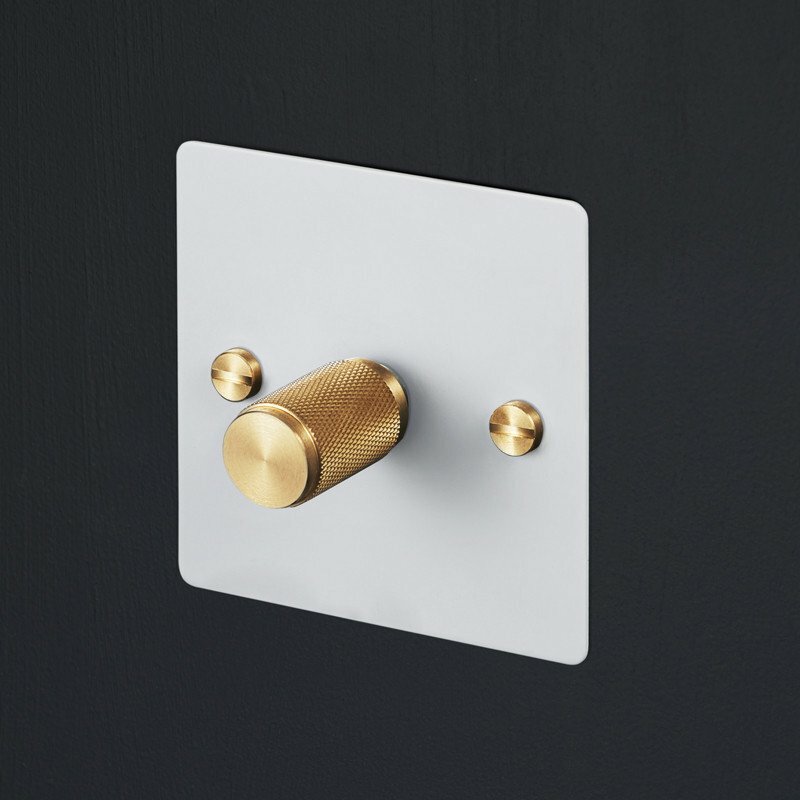 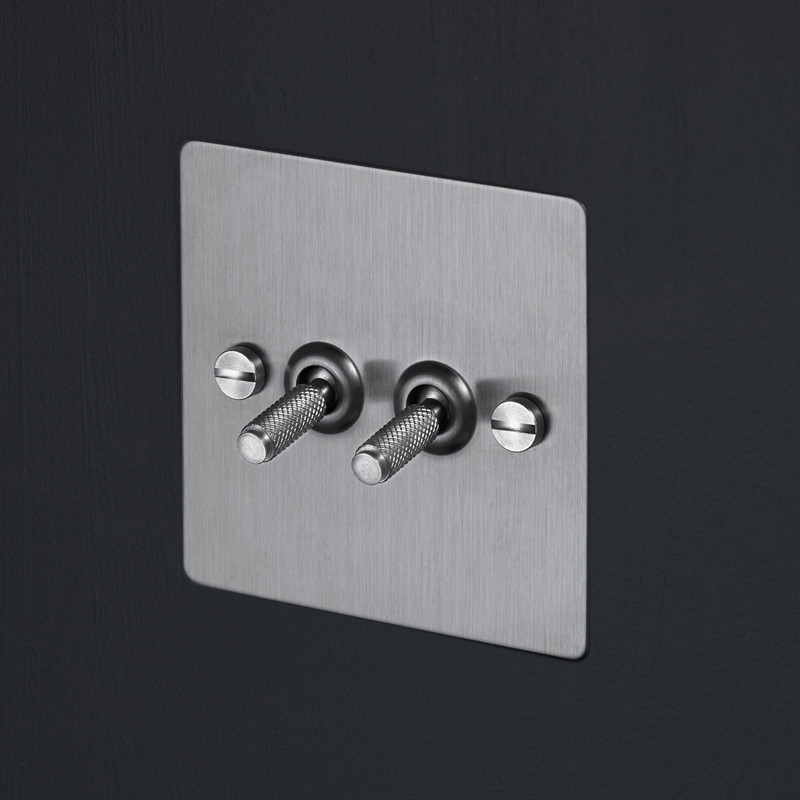 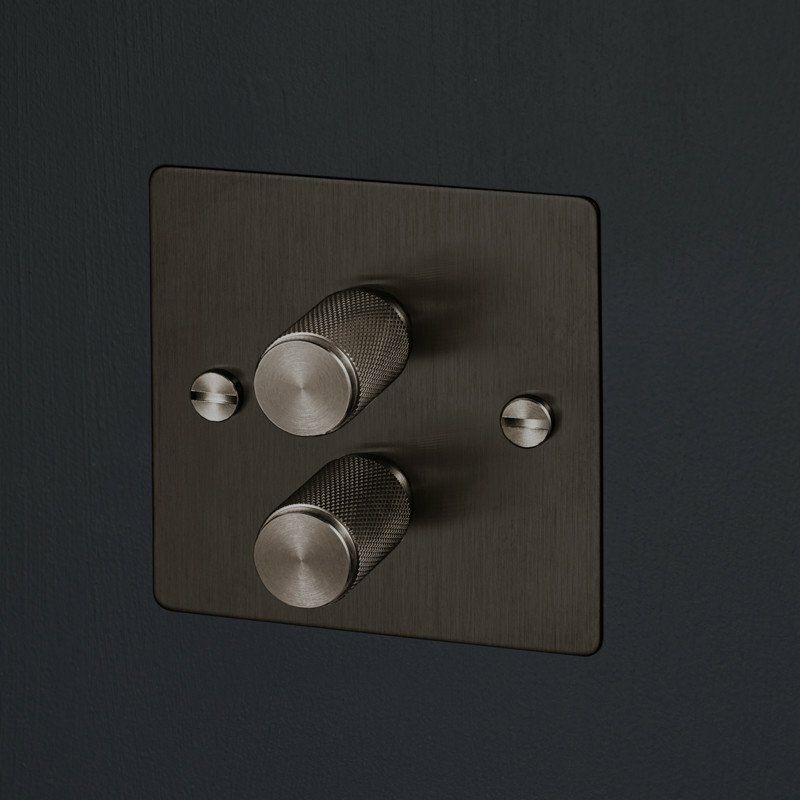 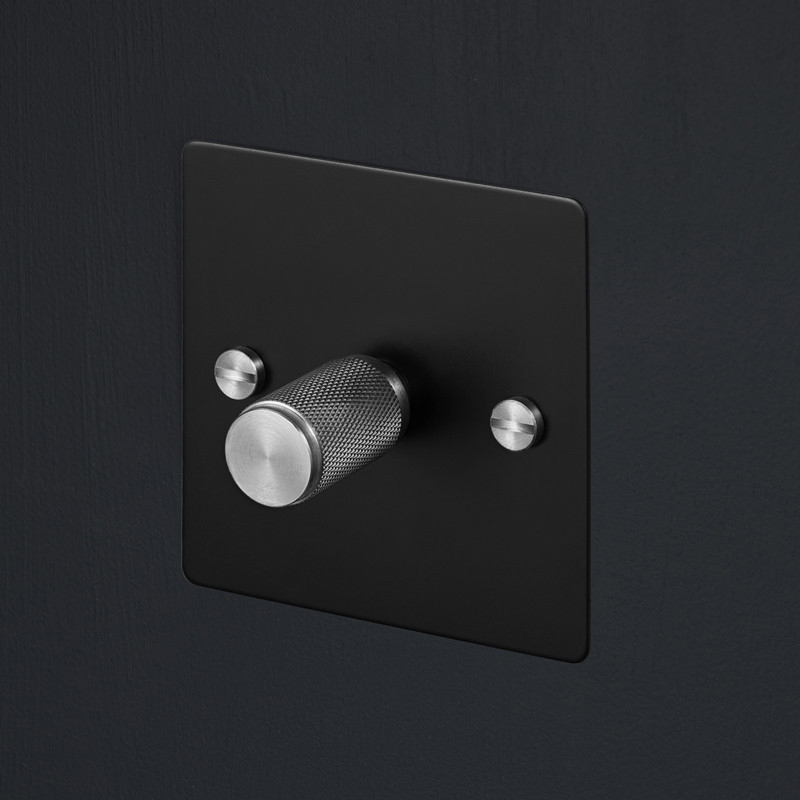 Buster + Punch’s Electricity collection is a set of solid metal switches and dimmers. 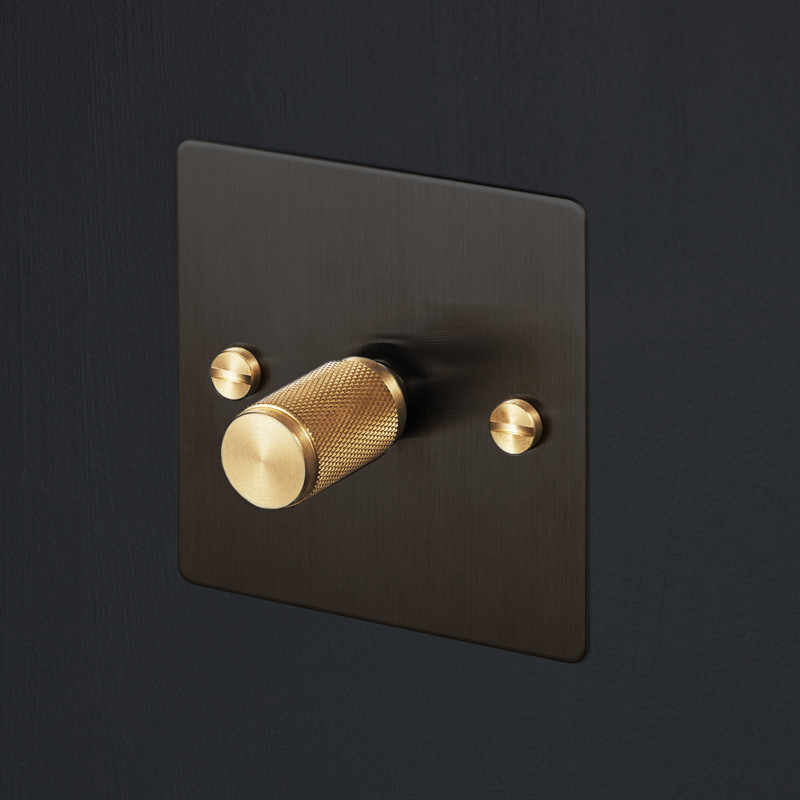 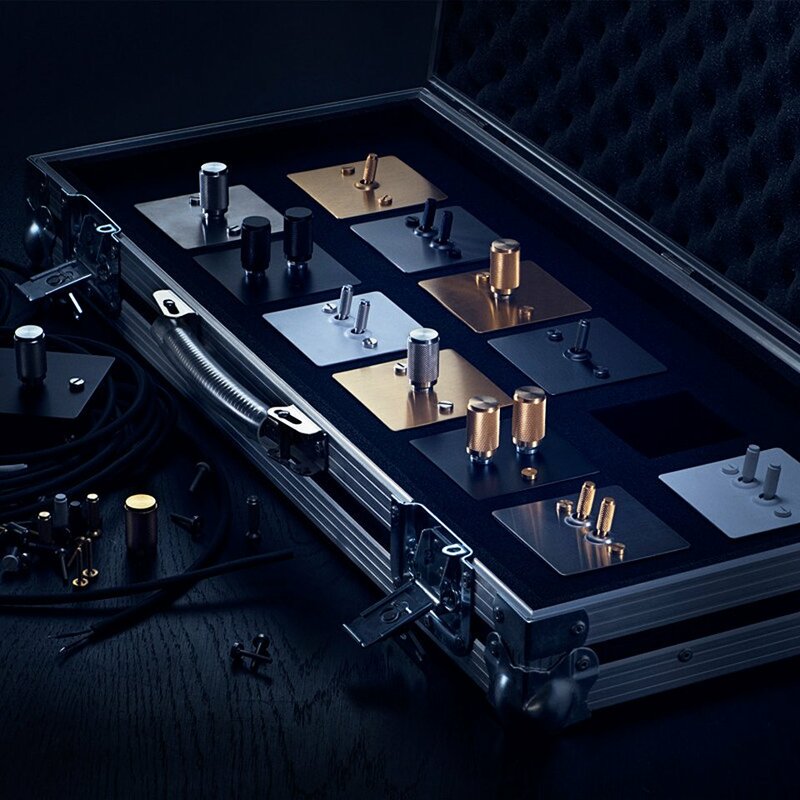 They’re made of steel, bronze, brass or aluminum and have monochrome or two-tone finishes. 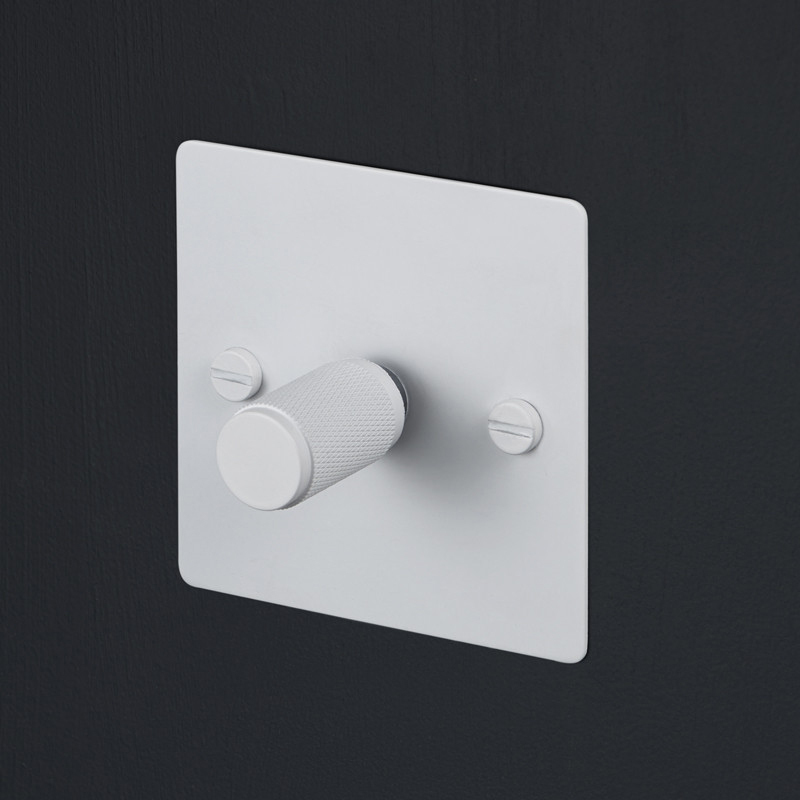 Available as single or double switches or dimmers.